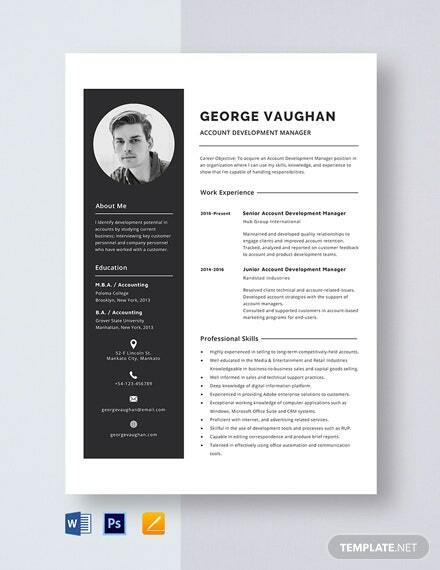 When writing a resume, it is essential to get everything right from the details of your work history to the layout of your resume. 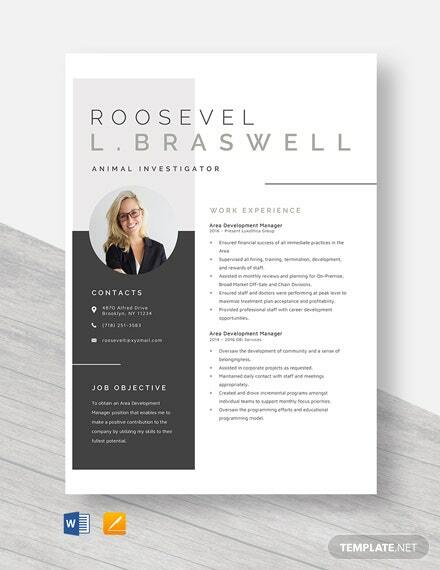 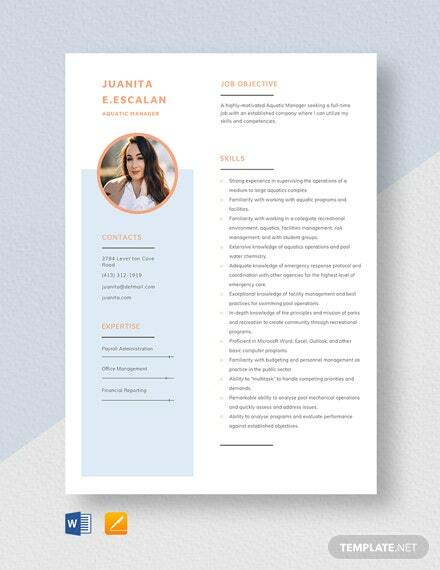 Our Area Development Manager Resume Template is not just +More an inspiration for you to write a resume, but it is your perfect resume builder that can be edited within minutes! 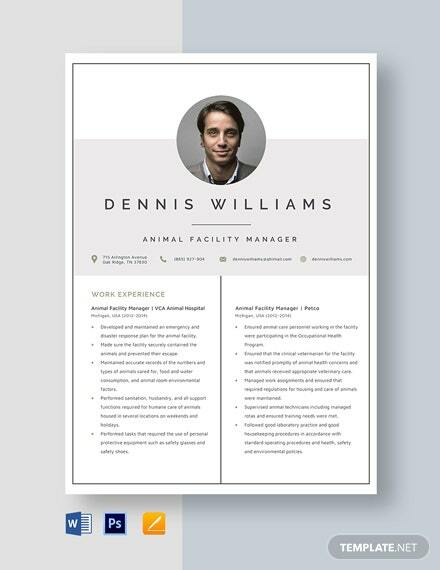 This professionally-designed template is such a breeze to customize and is viewable on any electronic device of your choice. 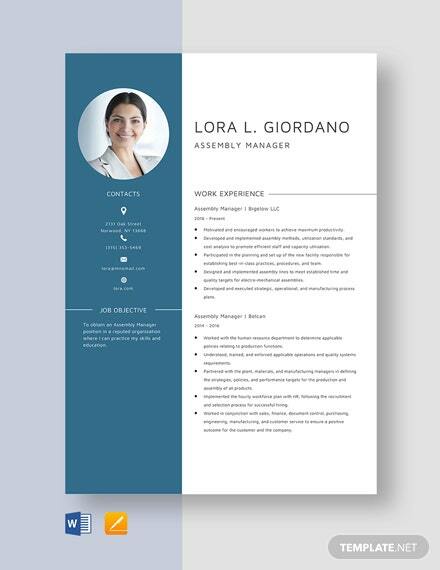 It is also excellently crafted by professionals in the field, so you get a well-researched and accurate suggestive content that you can tailor according to your needs and preferences. 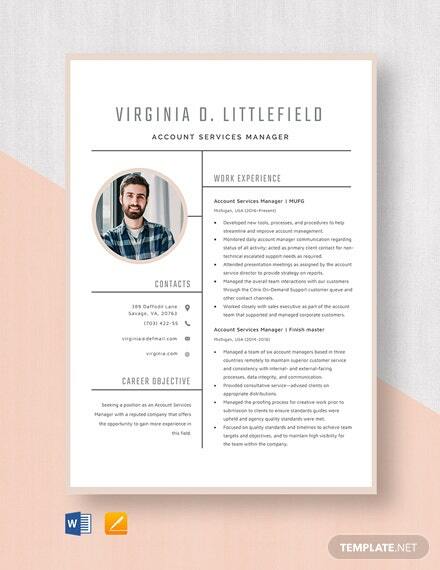 What else are you waiting for? 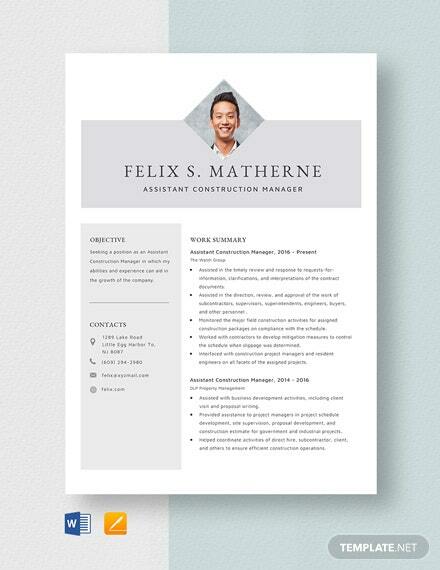 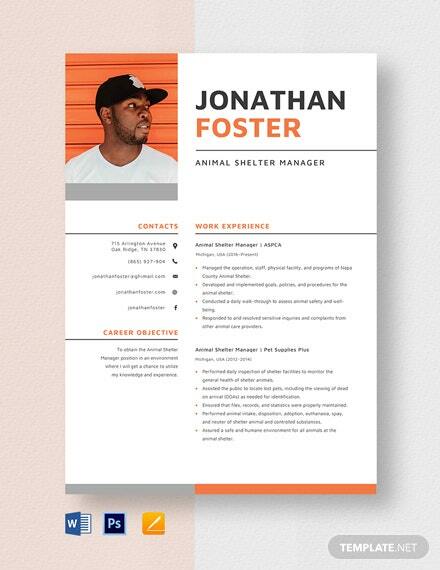 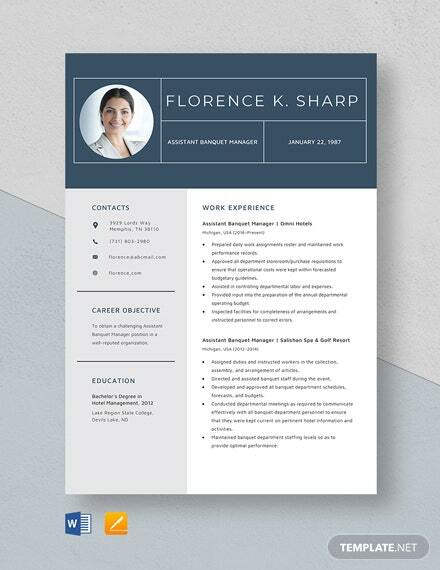 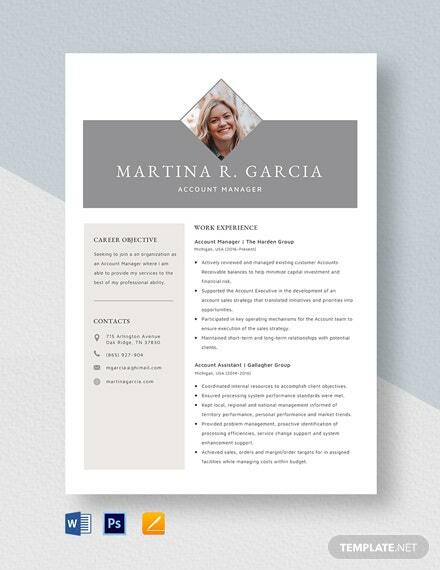 Download our Area Development Manager Resume Template today in Word and Apple Pages!